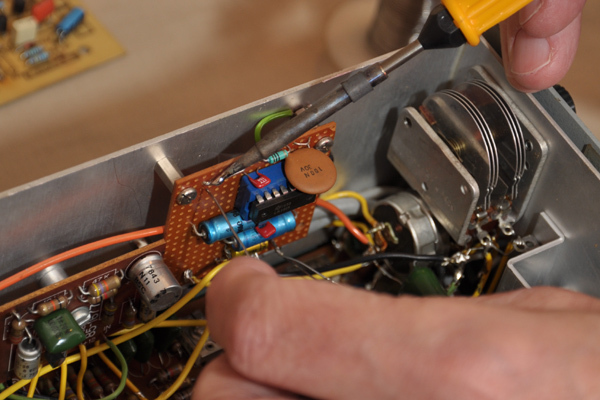 Radio amateurs experiment with and operate homemade and commercial radio communications equipment. 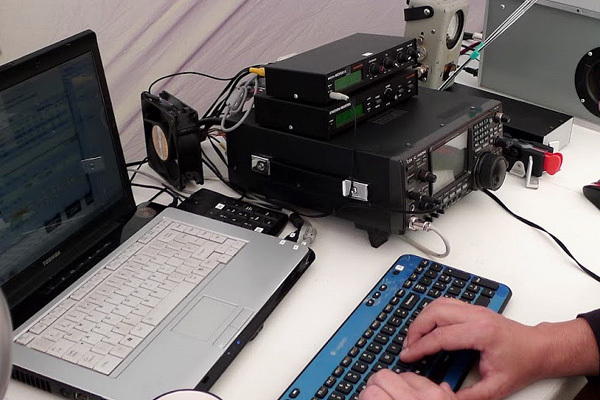 We use our knowledge and skill to communicate with other radio amateurs around the world, using radio frequencies. We enjoy understanding how radio works, communicating with others and investigating the mysteries of long distance propagation. Early radio amateurs were pioneers in communications without wires. They designed and built their own transmitters, receivers and antennas; their experiments contributed greatly to the science of radio communications. Amateur radio in Ireland goes back to experiments in radio transmission and reception carried out in Baltinglass, Co. Wicklow in 1898. 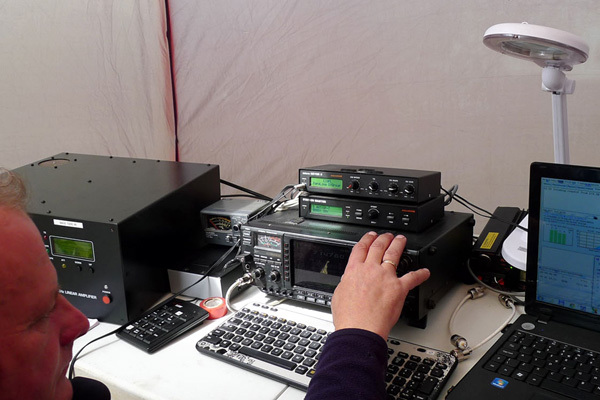 IRTS is the national society for radio amateurs and experimenters in Ireland. Its purpose is to promote the study of radio communications, to encourage radio experimentation and to provide services to its members. IRTS also represents the interests of members nationally and internationally Membership of IRTS is open to anyone interested in radio communications. There is no better way of participating fully in the amateur radio hobby than joining IRTS. If you want to know more about our activities, have a look around our web site and talk to some of our members. Details of how to join, along with options for payment, are on the Join Us! page. IRTS is the member for Ireland of the International Amateur Radio Union (IARU), which has over 160 national amateur radio societies as members and represents the interests of the Amateur Radio Service worldwide.